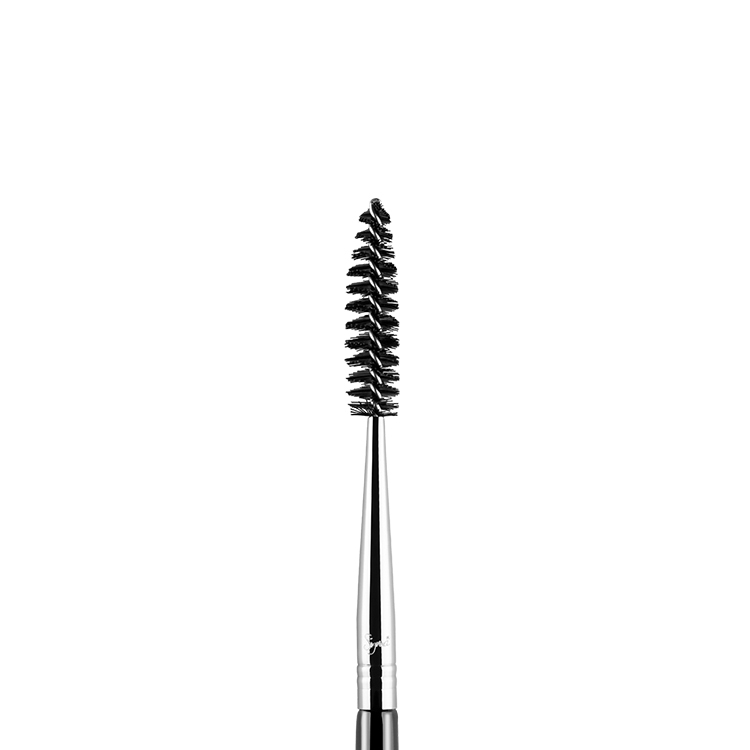 This is a brow perfecting, waterproof, clear brow gel. 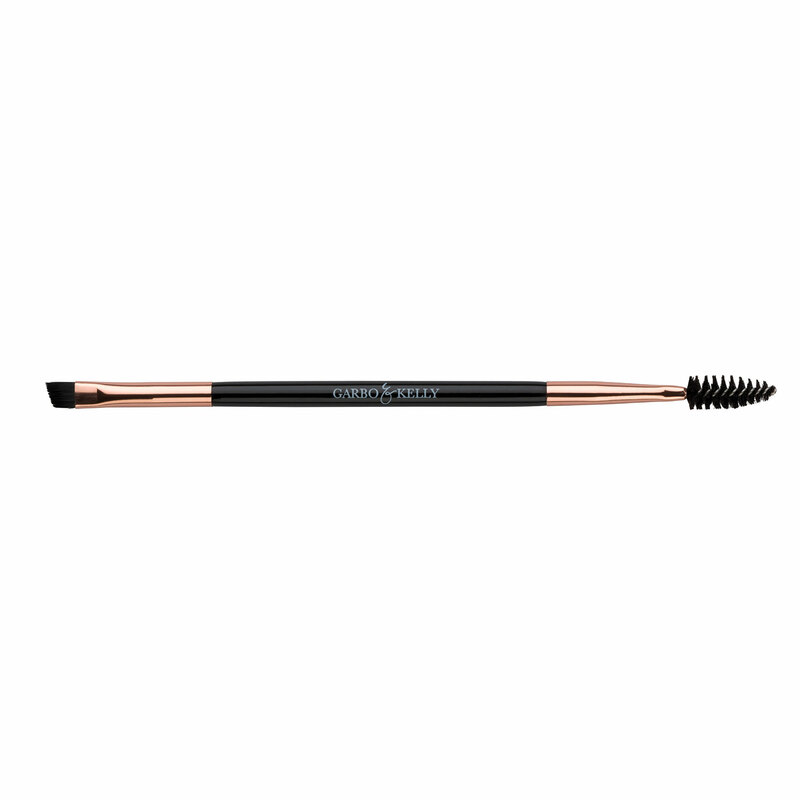 Widens and neatens the appearance of your brows. 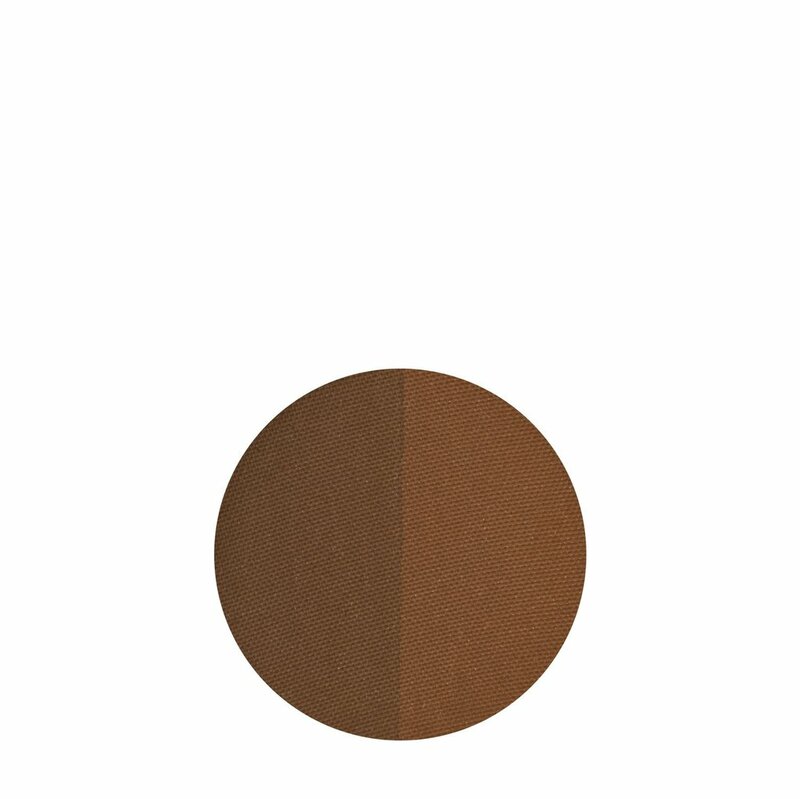 Adds more density, blends sun bleached and grey hairs. 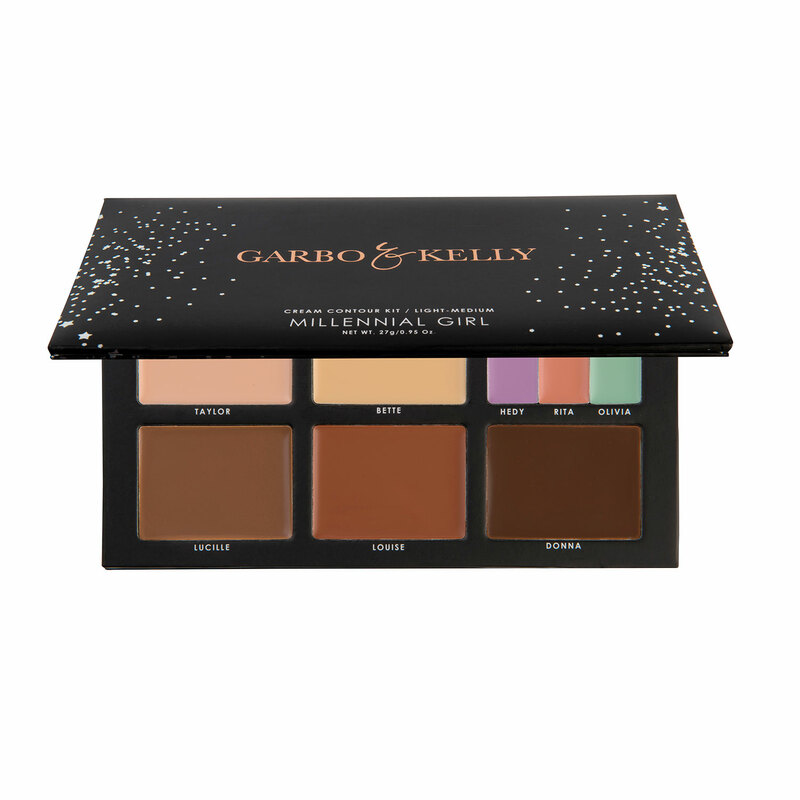 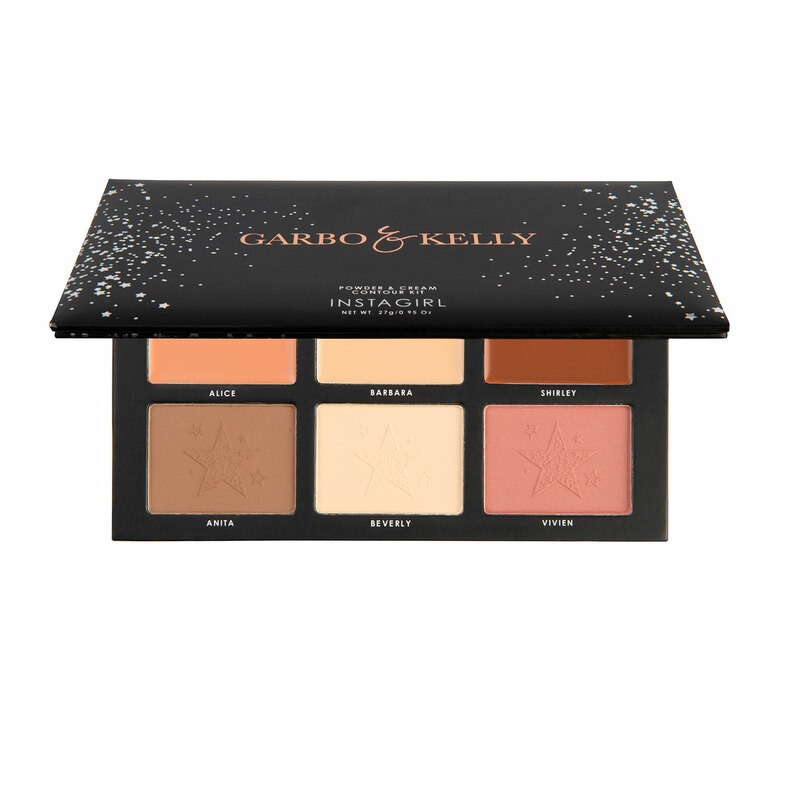 Adheres Garbo & Kelly Brow powder and Pomades for long lasting wear. 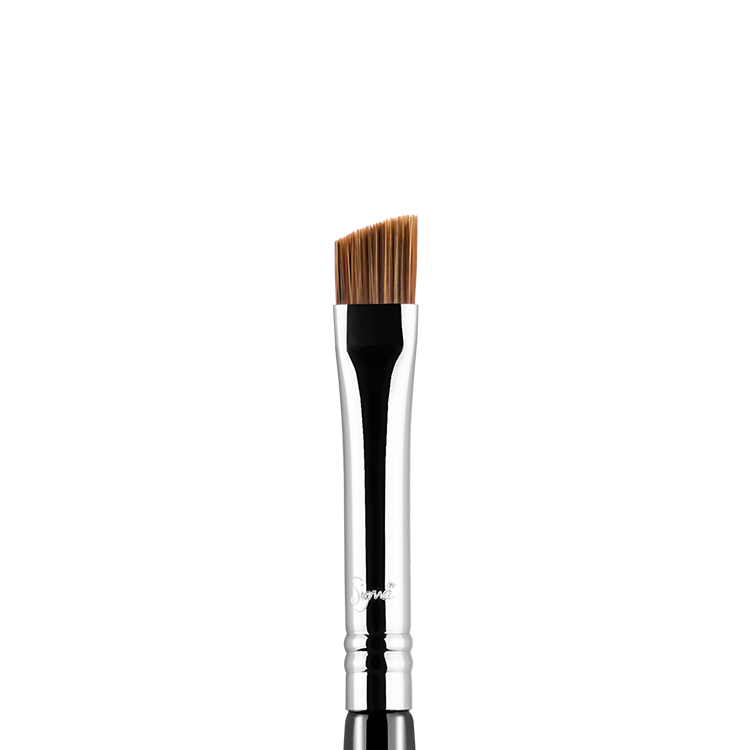 Perfect for touch ups from Desk to Dinner. 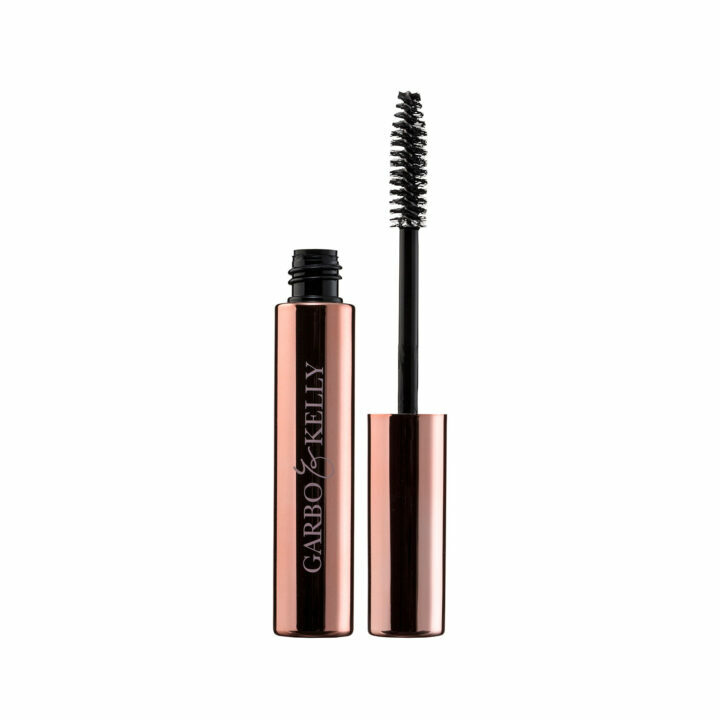 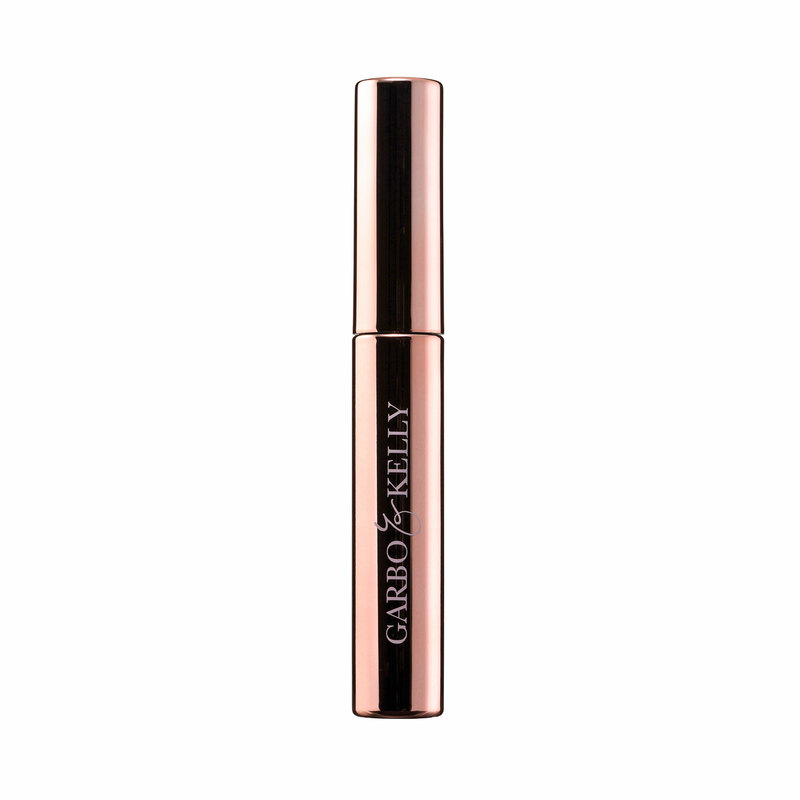 Define with Garbo & Kelly Brow Perfection Pencil and for more density apply Garbo & Kelly pomade and set with Garbo & Kelly brow gel.